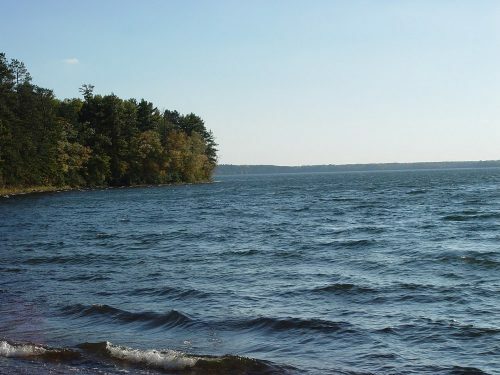 Vilas County is home to some of the most pristine swimming lakes in the Midwest. There’s nothing like a refreshing swim in the crystal-clear water of a glacial lake. Whether you’re hoping to go wading, take a quick dip or would like to go for a longer swim along the shore, you’ll find plenty of great swimming options. 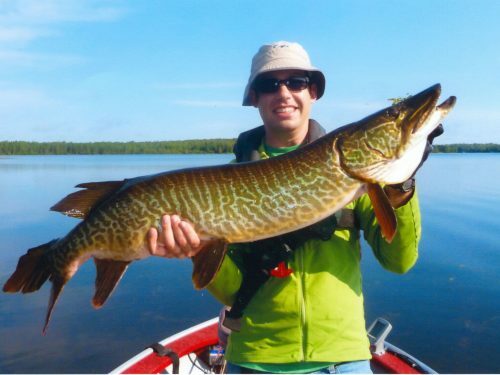 Vilas County lakes also offer some great calm and shallow waters that are perfect for young children. Back on shore, relax on the soft sand of a Vilas County beach. 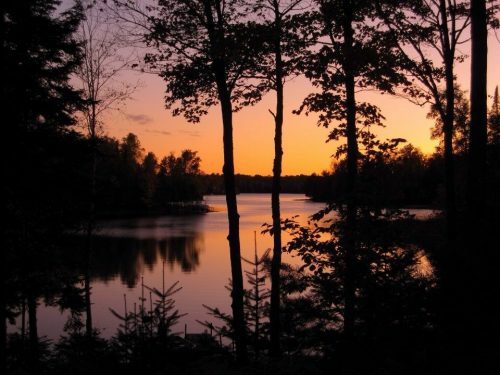 Soak up the sun while enjoying the tranquility of northern Wisconsin. On some mornings, your only company at the lake may be a jumping fish or a wading bird. 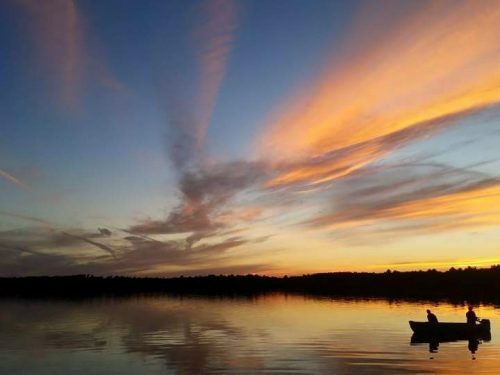 Enjoy a summer read, visit with some friends or family or just reflect on how perfect life is when you’re on the beach in Vilas County.